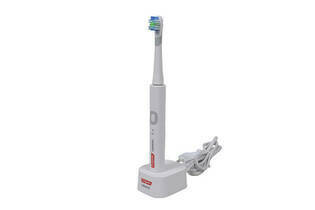 Snapshot: The Colgate Pro Clinical 250+ electric toothbrush has a sonic brush action. How well does it clean teeth? Only has 1 speed setting.